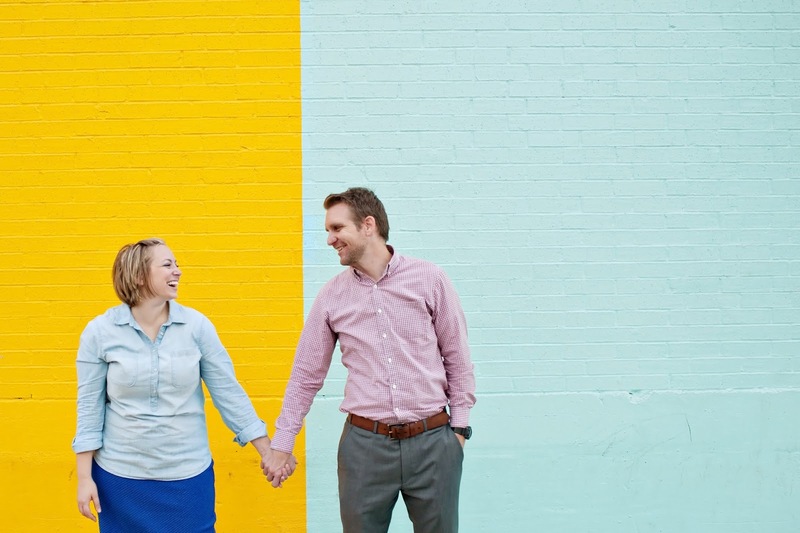 I don't often take engagement pictures, so when my friend Amy contacted me about taking a quick session for her Save the Date cards, I jumped at the chance. Amy is such a great gal and I'm so happy that she's found someone wonderful to share her life. So excited for both of their families!